2019 Brings 100th Year Anniversary!! 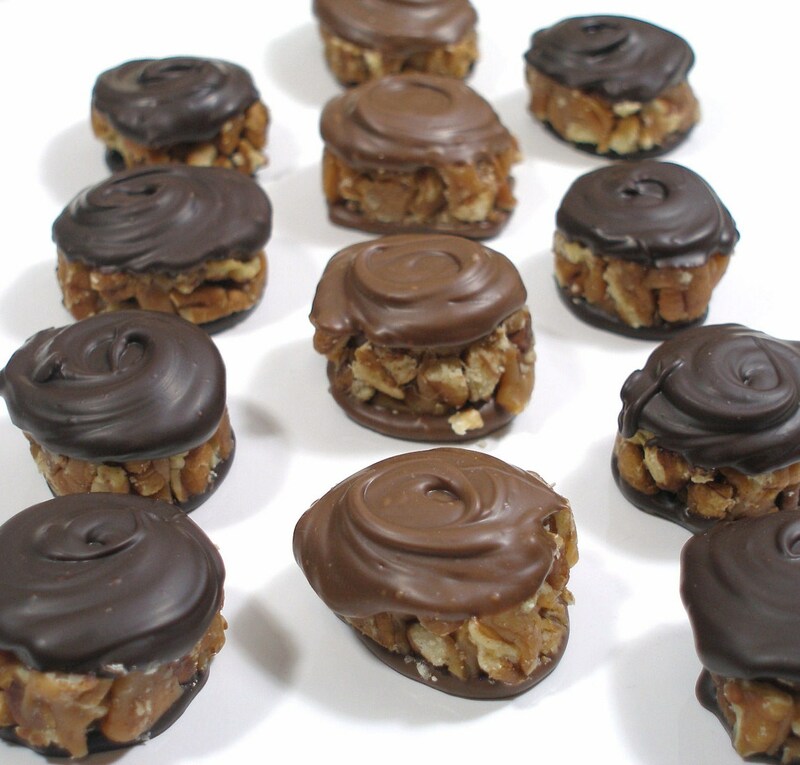 At Anderson's Candy Shop in Richmond, Illinois, we've been making quality fudges, caramels, truffles and chocolate candies for four generations. You may know us from the Sandwich or other local County Fairs, or maybe as the favorite candymakers of WGN Radio! Either way, we're glad you're here. We have been named among the best candy makers in the U.S. and North America by sources like the L.A. Times and Consumer's Digest. Located in McHenry County, just north of the Chicago suburbs, our shop sits on Route 12 between beautiful Crystal Lake, IL and Lake Geneva, Wisconsin. We're happy you found us, and we look forward to helping you make our family tradition one of your own. HAVE YOU SEEN OUR BIG RABBIT? !